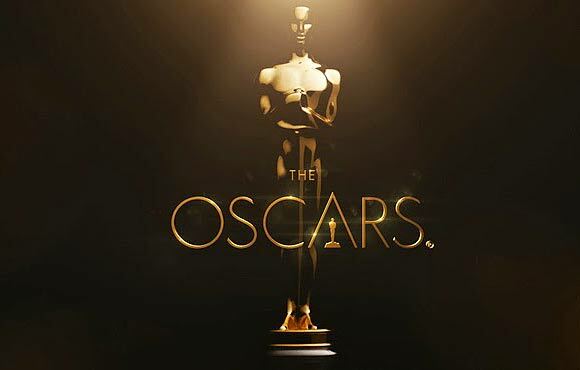 Okay, so I’m two-ish hours into watching the Oscars tonight….and…I’m…LOVING it! I’ve gotta be honest, I wanted Ellen to host again and wasn’t entirely thrilled that anyone other than her would be doing the job. THEN Neil Patrick Harris right from the start, had me hysterically laughing. Well done, sir. He’s killin’ in! I’m a big fan of the movies. I always end up crying a little, sometimes more than a little, as the humbled and grateful winners stand up on that glitzy, enormous, intimidating stage and quickly attempt to thank all who flood their minds who helped them get to their success. Many mock nights like these where wealthy individuals receive acclaim and honor for their achievements. I never understood such bitterness. We all have an unwavering love for movies because it attempts to fuse our world with others’ in the most heartfelt interpretation. Without all involved: the directors, the actors, the sound technicians, makeup artists, writers, videographers, costume designers, etc…our own perspective on life would undoubtedly be limited. I also like that they each share a bit of competition as an artist, and it doesn’t hurt that this is also a fun annual excuse for us to see the latest fashion trends, pour a glass of wine, snuggle on the couch, attempt to make some zucchini chips (which didn’t work out too well for me tonight…) and enjoy the show.